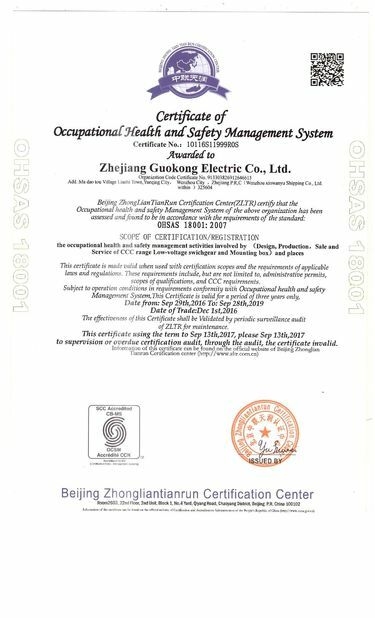 Application: suitable for indoor and outdoor electrical, communication, fire fighting equipment, iron and steel processing, petrochemical, electronics, electric power, railway, construction site, mining. 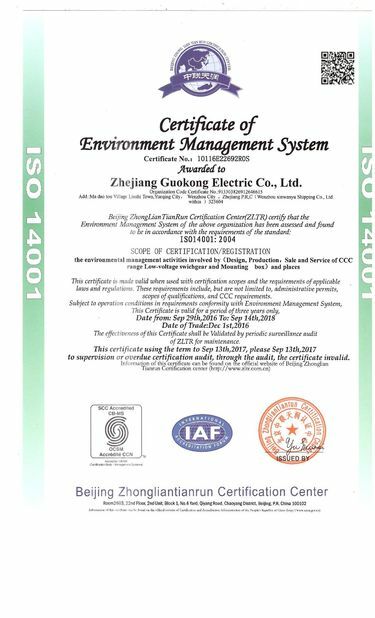 Mines, airports, hotels, large ship factories, coastal factories, unloading terminal facilities, sewage treatment facilities, environmental pollution facilities, etc. 1. Internal installation: inside the box there is a boss for circuit boards or DIN track components. 2. 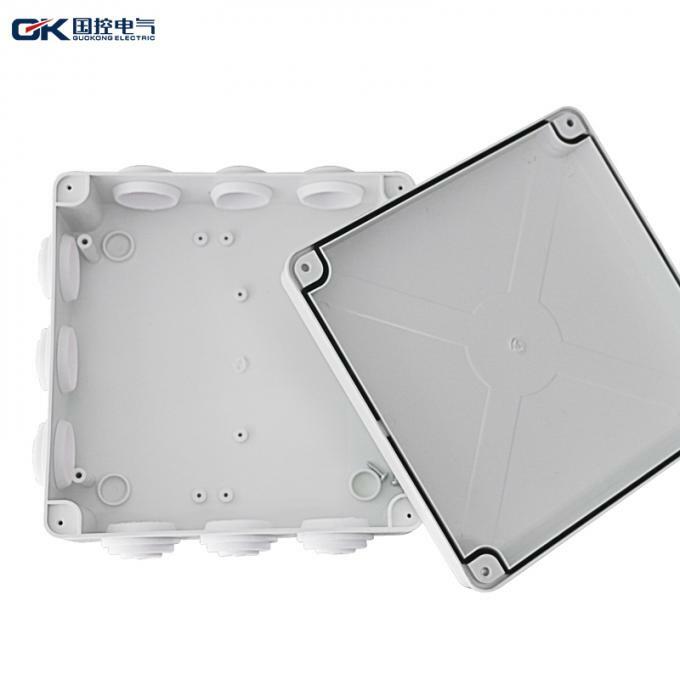 External installation: it can be fixed directly on the wall surface through the installation holes at the bottom of the box. It can be fixed directly by screws or nails through the four corners of the box. On a wall or board. A hole and all the mating waterproof and clamped joints to achieve waterproof effect. 3. 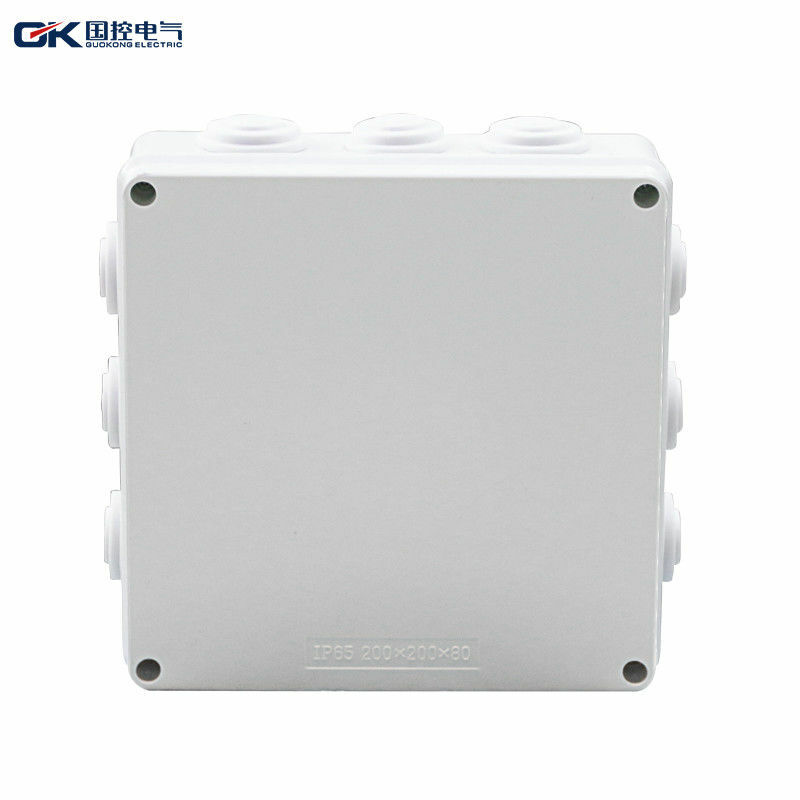 Waterproof performance: super strong waterproof, protection level of more than IP65, even when the heavy rain during the operation will not water, very safe. 4.Waterproof grade IP65 certification test is passed.